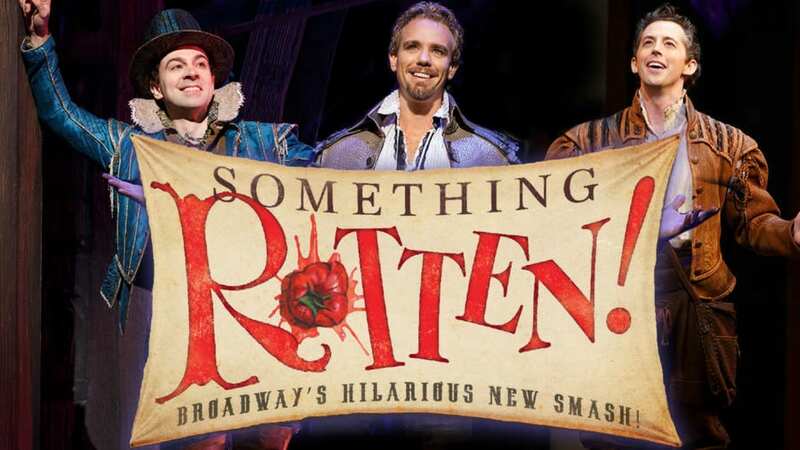 Broadway’s hit musical Something Rotten! is coming to The Boston Opera House January 17-29, 2017. Tickets range from $20 to $150 through Ticketmaster but there are discounts and deals available if you’d like to save some money on tickets. Goldstar Boston currently has discount tickets starting at $39 (+ ticket fees) with a variety of dates and prices available, compared to $50+ (+ service fees) directly through the source. You can find cheaper tickets directly through Ticketmaster for $20 but the seats are limited views from corner seats. To find all discount tickets for Something Rotten! at The Boston Opera House through Goldstar, please head here. I am an affiliate partner of Goldstar, please see my disclosure policy if you have any questions.